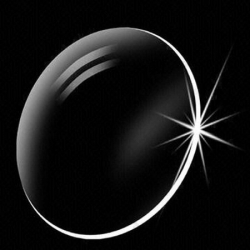 Corrective lens There are 12 products. 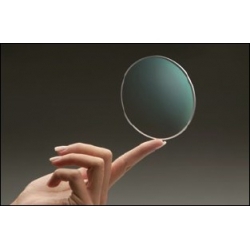 Quality photochromic lens , single focus , made of licenced materia of Corning Inc, USA. In case you're ordering dioptric glassess , please fill both fields below ! 1.53 Trilogy Strong, invisible standing, unbreakable lens In case you're ordering dioptric glassess , please fill both fields below ! 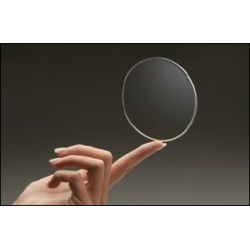 Quality polarized lens , single focus , made of licenced material CR-39. In case you're ordering dioptric glassess , please fill both fields below !